Missed out on CX Week Canada 2017? 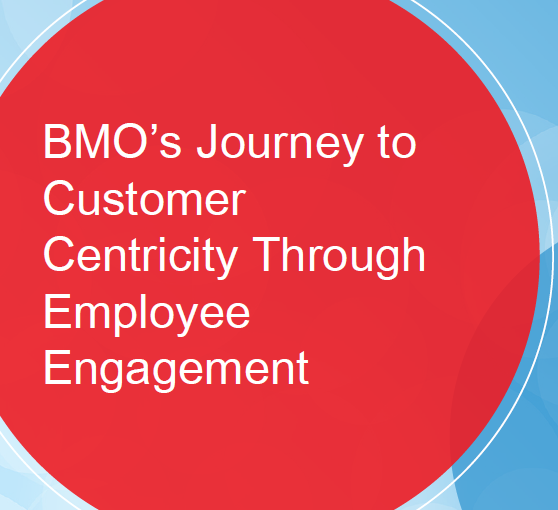 Customer experience once lived exclusively within corporate marketing at BMO. However in 2012, a new CX learning function was created within the talent organization focused on articulating the brand internally, enhancing employee engagement and developing CX learning. Through a case study approach, this session will walk you through how to build and launch a CX learning program, key program components including training, synergies with HR and the linkages between employee experience and CX success. Take a look at her presentation.